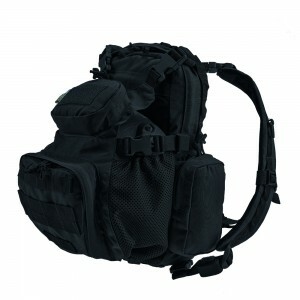 A tactical backpack is a practical accessory, which is resistant to the negative impact of external and actively used in military practice. 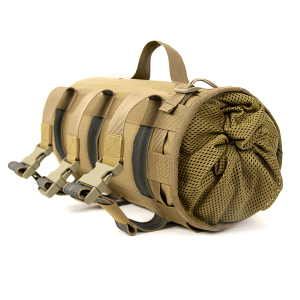 Velmet Armor System Company specializes in the manufacture of protective elements and tailoring of tactical equipment, including functional backpacks with different capacities, in Khmelnytskiy. It is possible to buy a high-quality army gear of the Ukrainian production at the price of manufacturer! 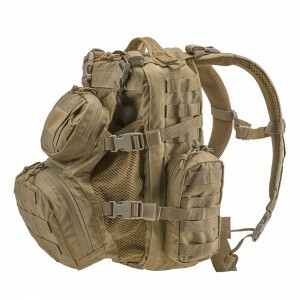 It is a necessity in combat tasks of different complexity to have such a tactical element of equipment as a backpack. That is why the selection of military equipment item should be approached very seriously. The outcome of tactical operations in combats depends on a soldier’s movement. 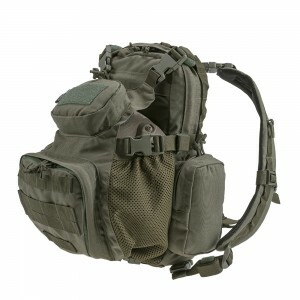 The use of backpacks for other purposes like hiking, hunting or fishing is also possible. The players of airsoft teams and people who develop survival skills in extreme situations can also test a practical feature of accessory. Tactical backpacks, which are made of durable material Cordura 1000D and intended to hold things in 30-45 liters, are the most practical. 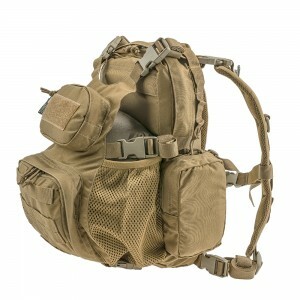 A useful addition to such an item will be a universal mounting system Molle, placed along the perimeter. The color of the main product and fastening elements should depend on the characteristics of the terrain, where tactical tasks will be performed. 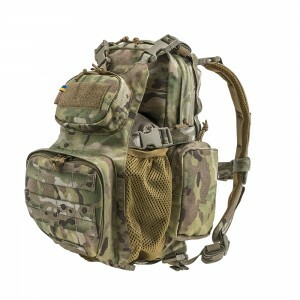 You can buy tactical military backpacks in Ukraine through our e-shop. 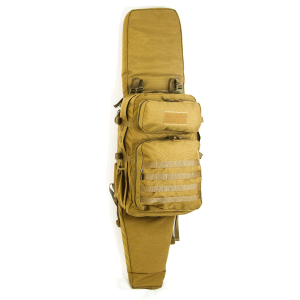 The prices for equipment and protective ammunition that are represented in our e-shop will pleasantly surprise you! 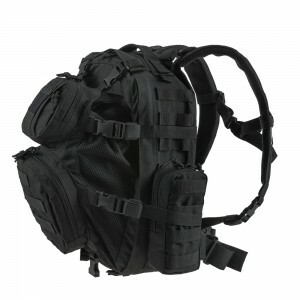 All residents of Ukraine, except for the temporarily occupied parts of the Donetsk and Lugansk regions, can buy tactical backpack in e-shop Velmet Armor. Delivery of orders is transferred by popular courier delivery services. In case of a need to deliver an order to foreign countries, please contact our manager first for specifying delivery details and arrangements.